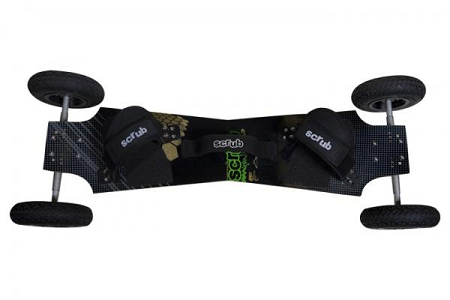 The Scrub GLD is our top level Kite board, a completely new board built with the highest quality materials and our new innovative high performance deck lay-up giving the rider our most responsive freestyle deck to date. With assured reliability, developed in our West Country workshop to give riders the performance they need at a great price. 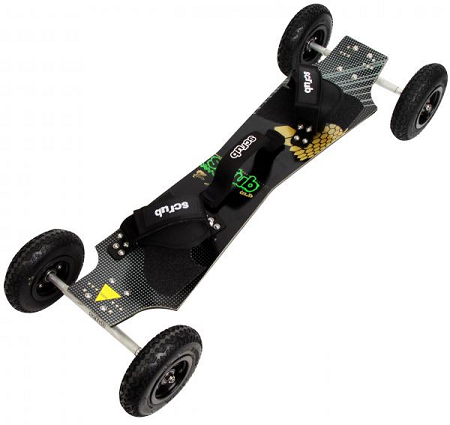 The GLD has standardised component fixings, drilled to fit skate or channel trucks to allow you to customize your board with all the aftermarket parts you like. Light and 'chuckable' for all the board varials and freestyle chaos you want to bring to your local spot, not forgetting this boards striking good looks with our gold weave construction that the board is made with shining through the graphic.